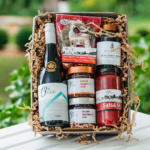 With one of our unique wine and culinary gift baskets. 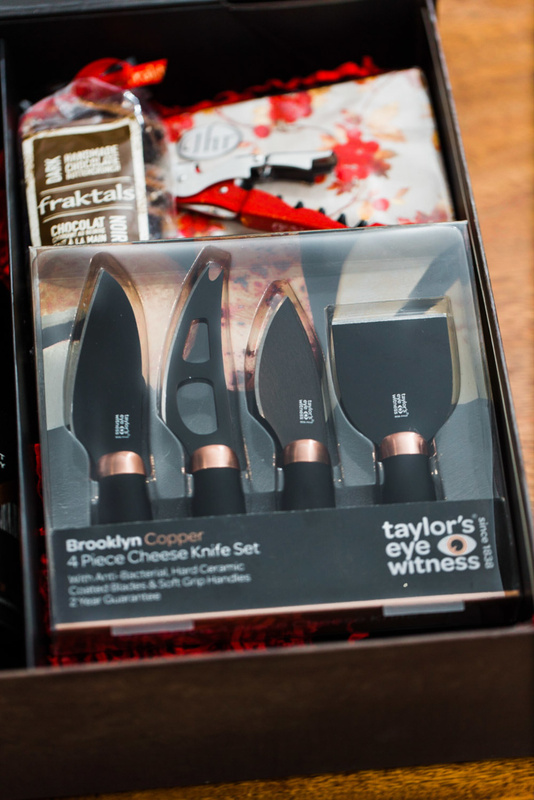 Looking for the ideal gift for someone? 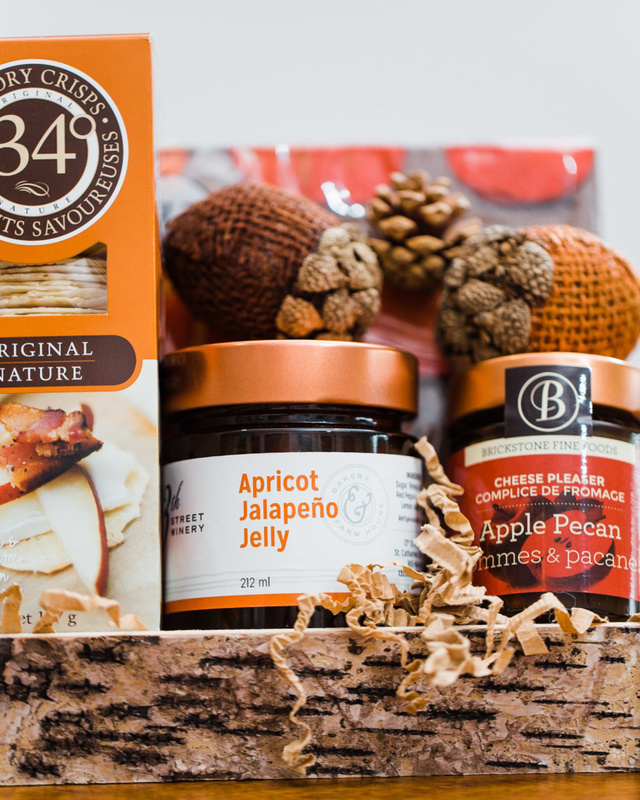 Whether it is for a friend, family member, or corporate client, 13th Street Bakery can prepare the perfect gift basket! 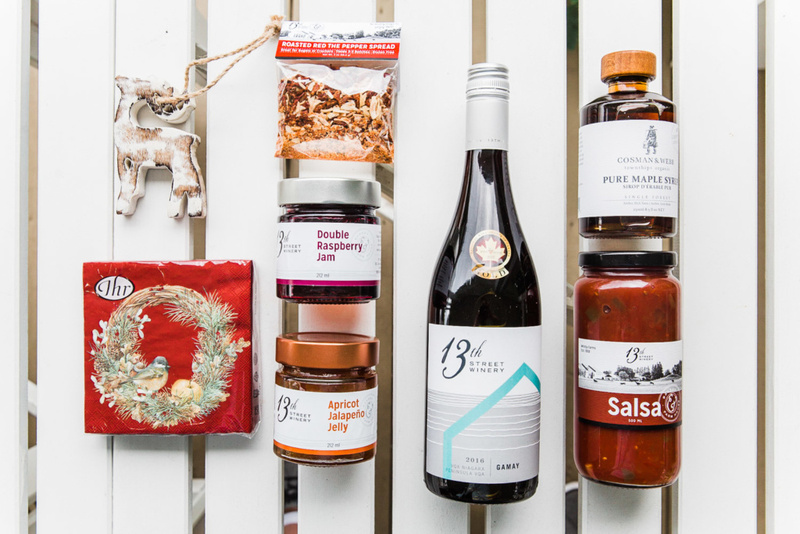 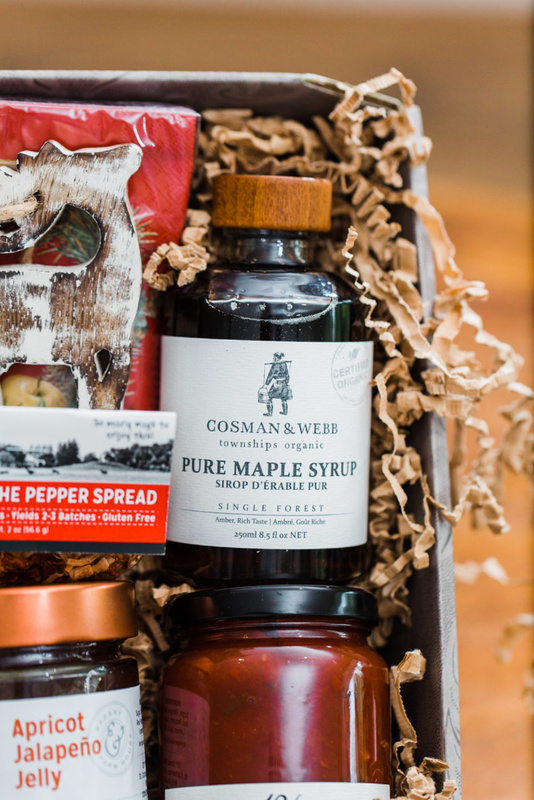 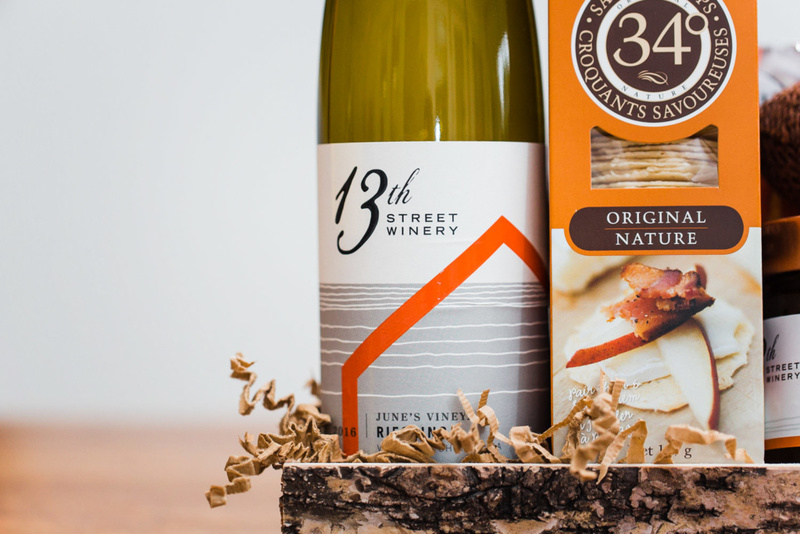 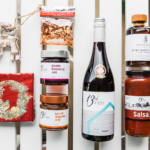 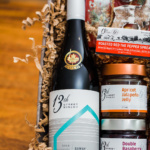 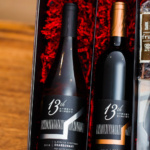 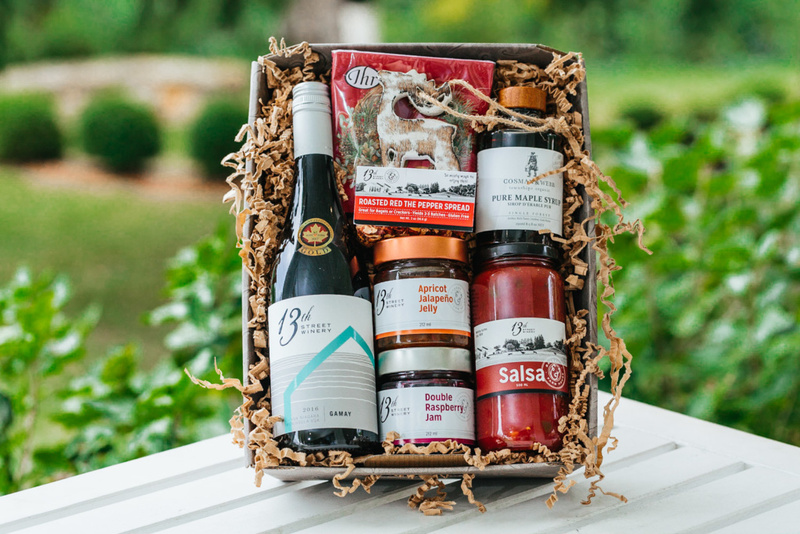 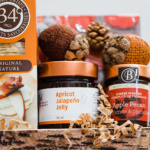 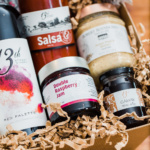 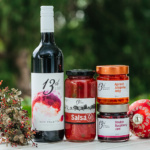 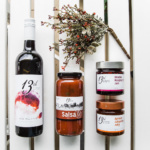 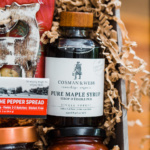 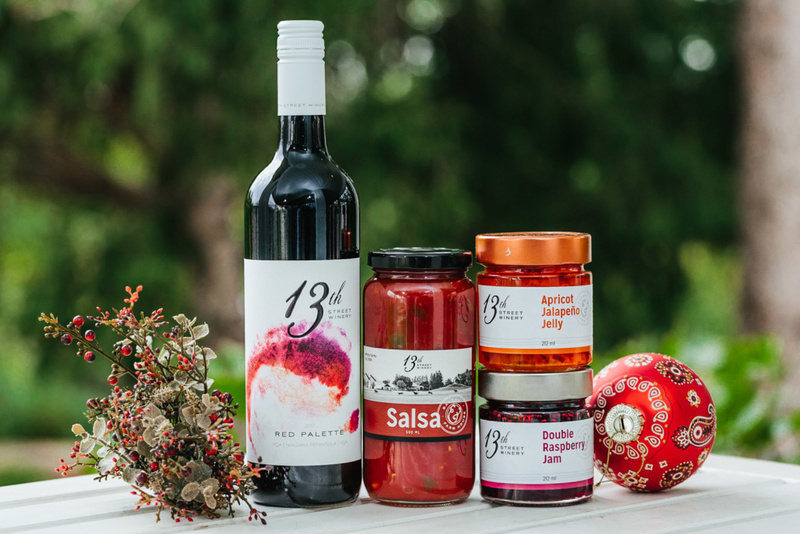 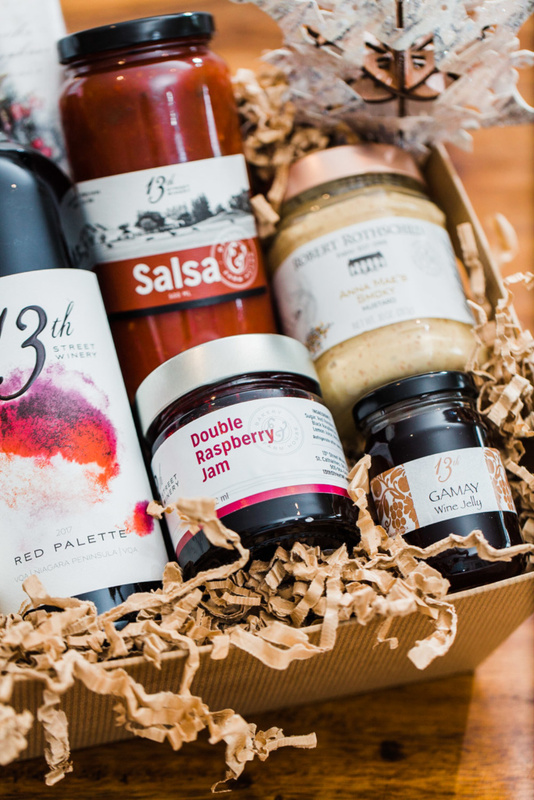 Along with our award-winning wines, we offer a wide selection of gourmet food items, which can be incorporated into our customized gift baskets. 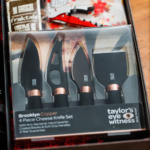 We also carry an excellent selection of giftware and unique home decor items, which can be a part of your gift. 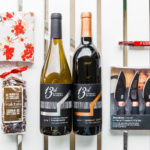 We can also do wine-only gift packages. 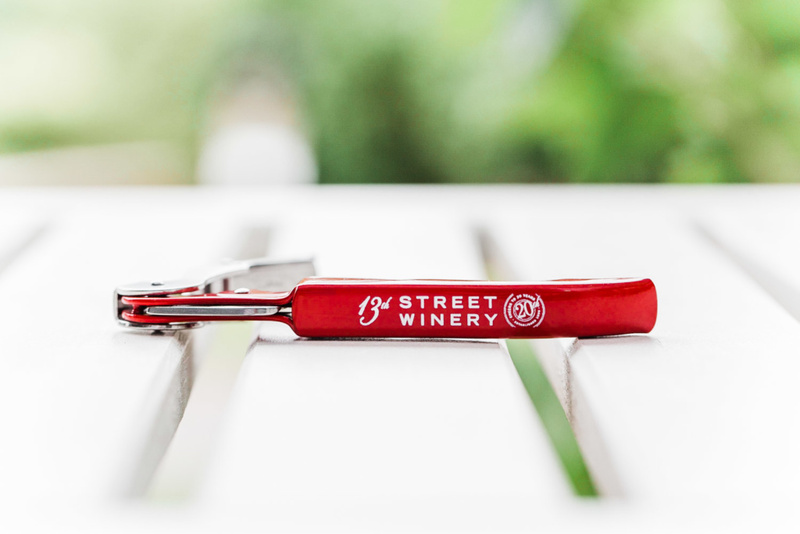 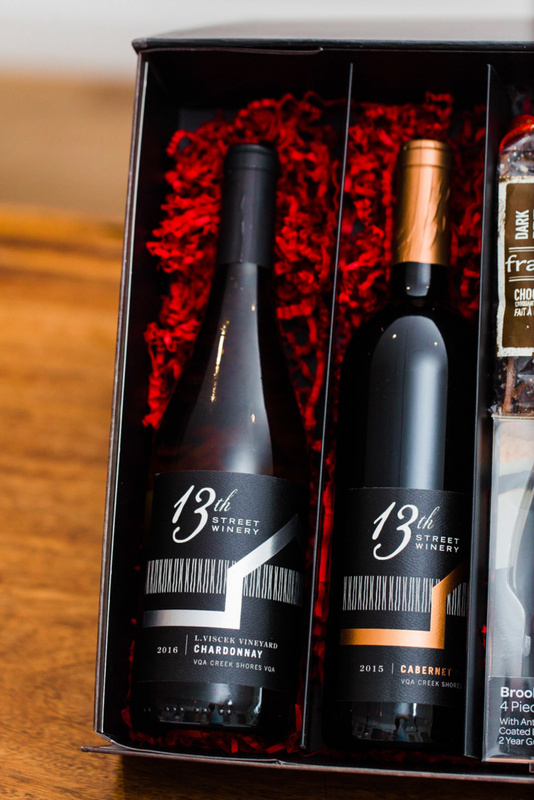 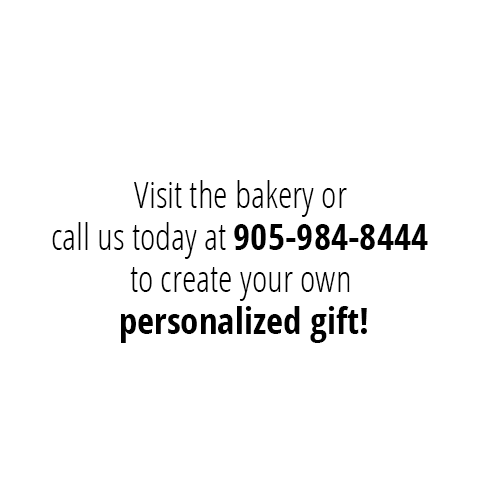 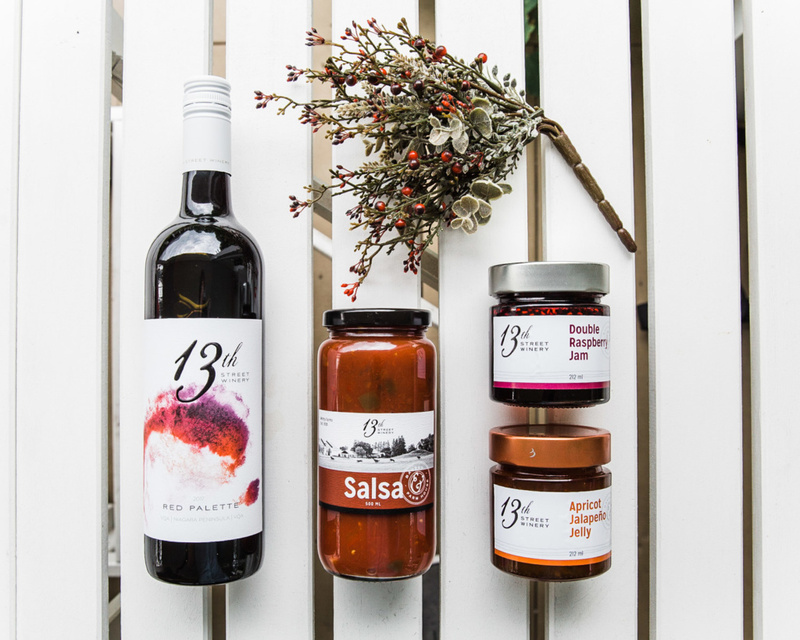 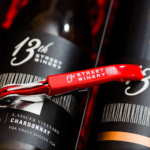 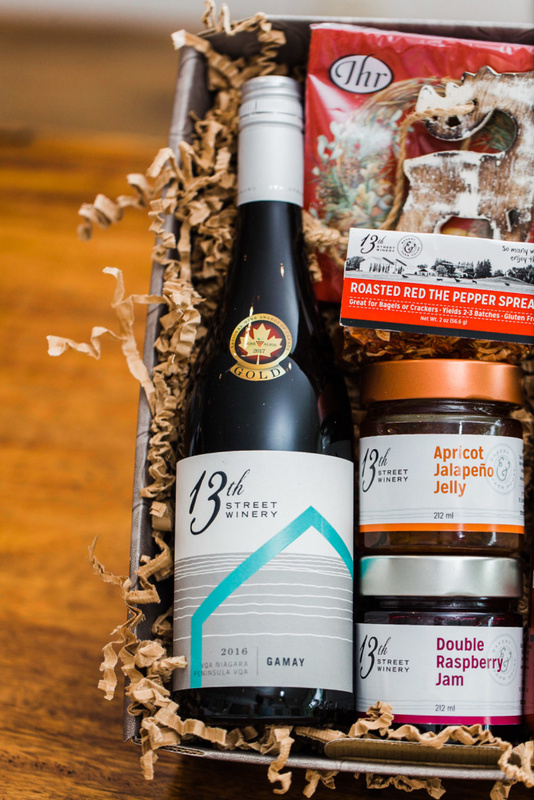 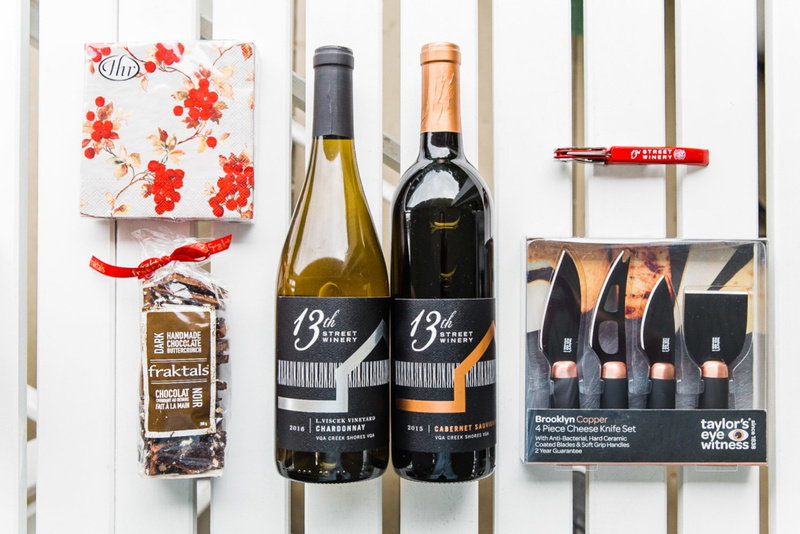 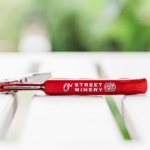 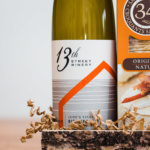 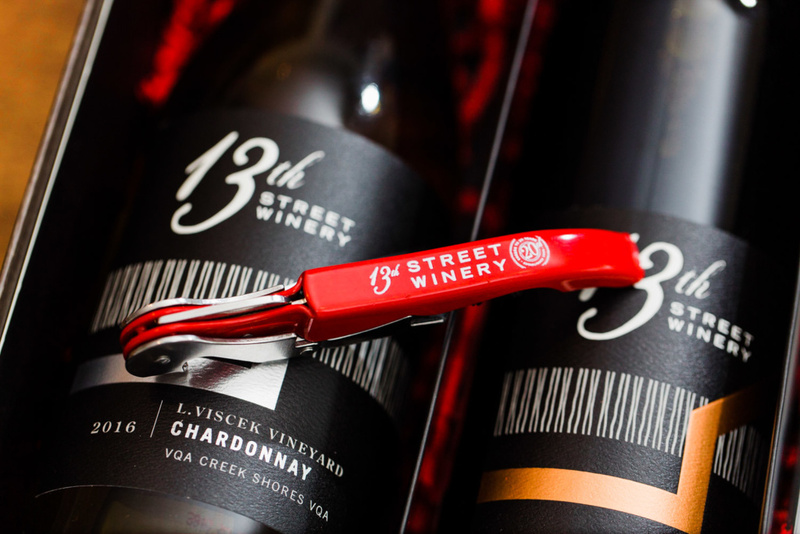 Call us today at 905-984-844 or email us at Bakery@13thStreetWinery.com and let us help you with your gift gifting needs!